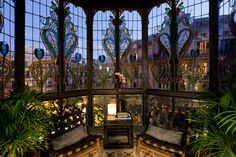 If you are coming to visit Barcelona and are staying for a long weekend you will probably want to make the most of the few days. This means of course also to spend quite some money. On holiday the money is usually quickly spent for restaurants, museums, shopping and public transport. Luckily you have the option to get a Barcelona Card and to make the most of your money. There are sometimes discount cards on offer which are not really worth its money, as you end up getting discounts for unnecessary things, but the Barcelona Card is actually interesting. The Barcelona Card is available for different amounts of days. A card which is valid for 2 days costs for example 26 €. The card is personal and non-transferable and gives you the right to make use of special offers as listed in the guide that comes with the card. Luckily you can check this list on the Barcelona Card website before purchasing the card, so you can make sure that the card is worth buying it. The city center of Barcelona is not very big and its pretty easy to explore the Gothic quarter by foot. 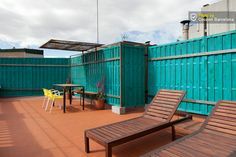 Some of the sights are however located in other areas, or you might just simply want to spend a day at the beach or on the Montjuic mountain etc. All these areas are easily accessible by public transport. Barcelona counts with 6 metro lines, 80 bus lines and 6 tramlines. By purchasing a Barcelona Card, the use of metro, buses and tram are for free. You receive even discounts for special buses like the airport bus (20 % off). Apart from the free use of public transportation, you will have free access to a couple of museums, like the Museu D’Historia de la Ciutat (City history museum) or the Cosmo Caixa, which is a very interesting science museum and great if you are staying with children, as you have the option to try a lot of things yourself. You will receive discounts from 10 % – 30 % for different main attractions like the Aquarium and the Zoo. 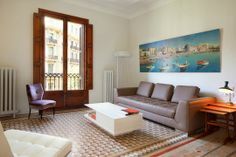 See apartment Barcelona to rent an apartment close to the Ciutadella Park and the Zoo. Even if you are tired of museums and attractions, you can still make use of your card, as you get discounts of 12 % in a couple of shops like the Regia Parfum shops. 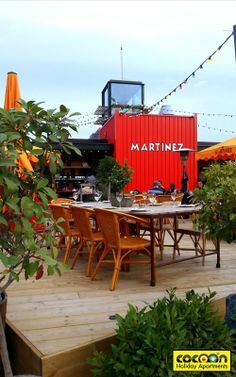 Another important advantage is of course the cheaper price ( 10 % discount) in many tipical restaurants and tapas bars like “El Cangrejo Loco” (meaning the crazy crab). After a long day of museums, shopping and eating, you can enjoy the 10 % discount in two of the most popular cocktail bars (Dry Martini and Gimlet). 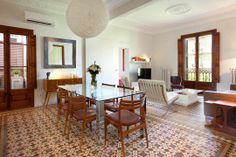 We offer apartments in Barcelona in the Born area, close to the Gimlet bar and other nice bars and restaurants. The Barcelona Card is available in many different locations. The most centrical office to buy your Barcelona Card will be the Tourism office at Plaza Catalunya 17 ( downstairs) which is open daily from 9am till 9pm, but you can also check the website for more details and even buy your card before arriving in Barcelona to avoid the queues and start enjoying your holiday right after arrival. If you are buying the card online, you will receive a voucher which you can exchange for the card once you did arrive in Barcelona. 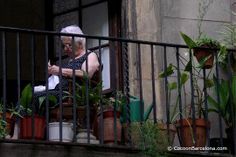 Enjoy your stay in an apartment in Barcelona.